What a night! 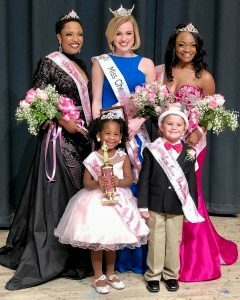 Congratulations to all of the young women who competed in our Miss Cherry Blossom Macon Pageant! You did a wonderful job!